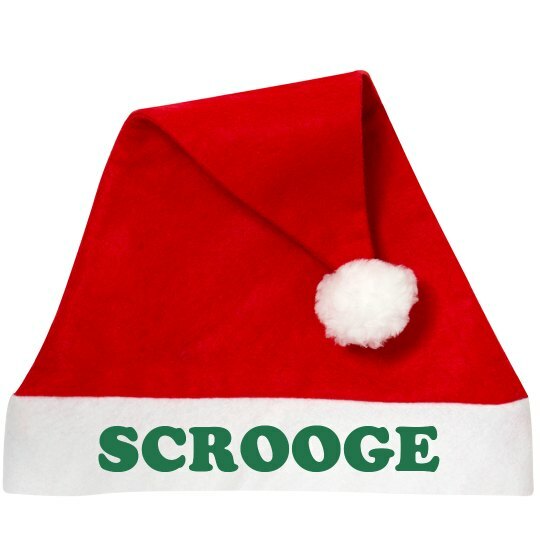 Show your holiday spirit with this funny Scrooge-themed Santa Claus hat! Head to all of your holiday parties in style this Christmas. Celebrate Charles Dickens's Christmas Carol by wearing Ebeneezer's name across your forehead.